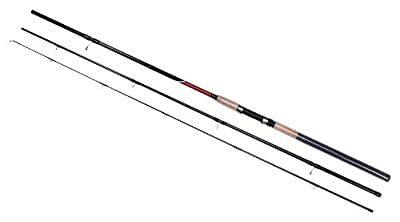 We are proud to offer the brilliant Shakespeare Omni Match Rod. With so many available right now, it is wise to have a make you can trust. The Shakespeare Omni Match Rod is certainly that and will be a perfect buy. For this great price, the Shakespeare Omni Match Rod is widely recommended and is always a regular choice for most people. Shakespeare have provided some great touches and this equals great value for money. The new Omni match is offered in two lengths, a 10ft and a 12ft. Both rods appear with lightweight and functional AOG guides and cork / hyperlon handles.